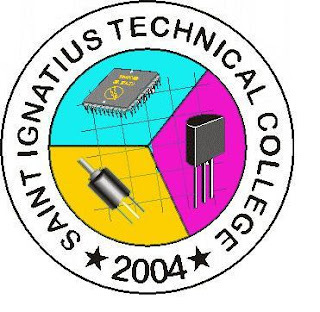 St. Ignatius Technical College is a Private Schools specifically located at Capt. 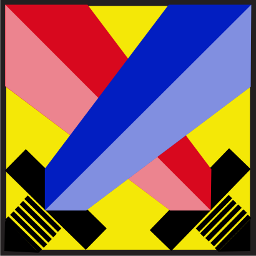 Raymundo Sabio St, Tagoloan, Misamis Oriental in the municipality of Tagoloan, in province of Lanao Del Norte, and in the region of X - Northern Mindanao. If you wish to contact the school, you may try to contact its , thru its telephone number: 0906 479 4550 or thru its mobile number: , or you may send a message directly to its email address: . Santa Cruz Mission School, Inc.